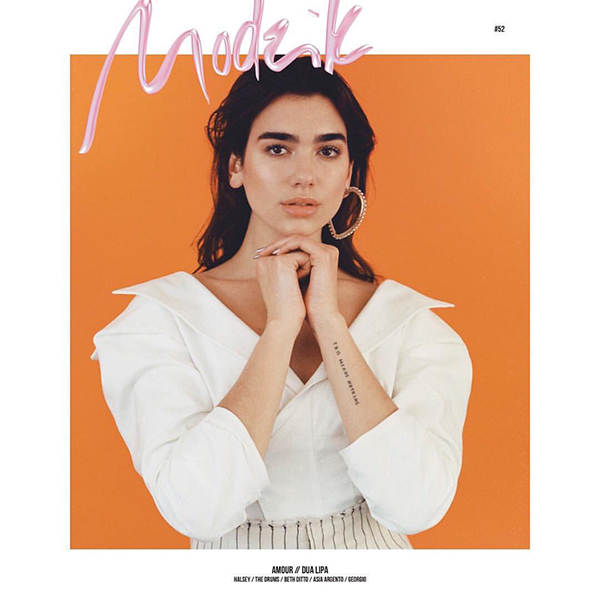 Dua Lipa Drops A 'Live Acoustic EP' Featuring "New Rules"
Dua Lipa has signed on as the new face of fashion brand Patrizia Pepe. 2017 has been very good to Dua. 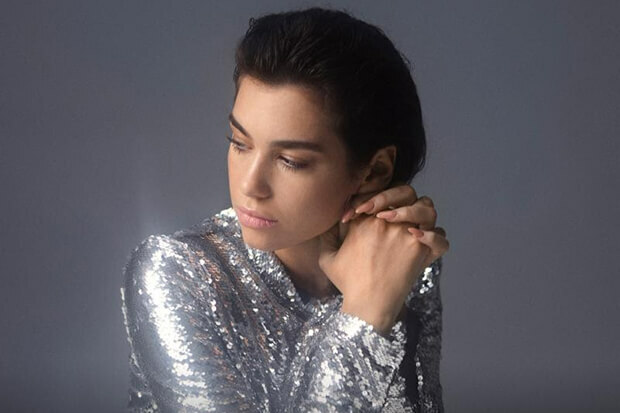 After releasing a string of singles (five, to be precise), the 22-year-old finally struck gold with the sixth single from her self-titled debut LP. 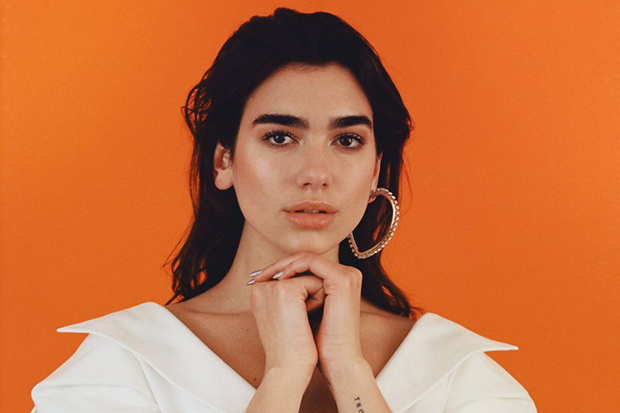 “New Rules” topped the UK singles chart on the back of massive streaming numbers and a viral video, and then conquered markets around the globe. The US was the last to catch on, but we’re making up for lost time. The track reached a new peak of number 15 on the Billboard Hot 100 this week and is destined to climb higher. Stream her new EP below.